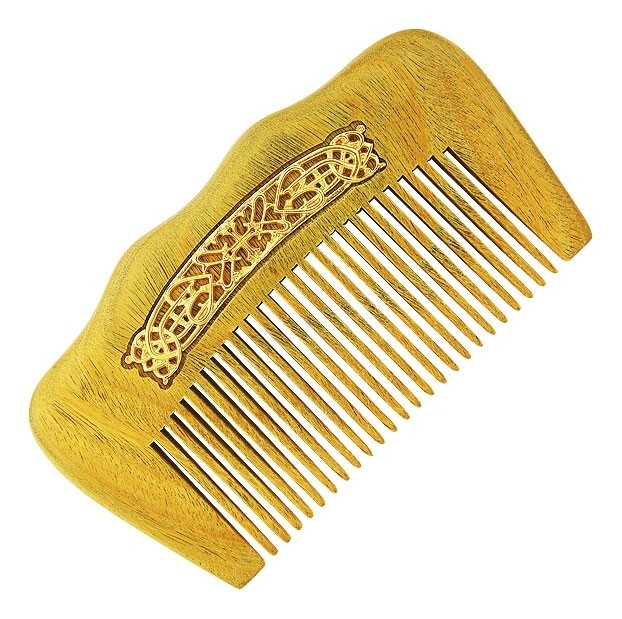 Istok Church Supplies offers a wide range of specialty Orthodox Christian products including beautiful jewelry clergy combs made from horn or precious woods such as sandalwood, redwood and greenwood. 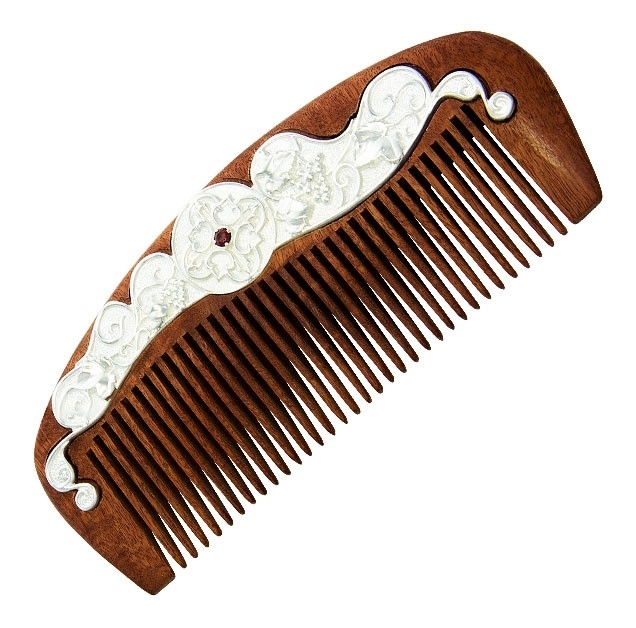 Look your best and offer your best to the Lord, your church and community with a finely crafted jewelry comb! 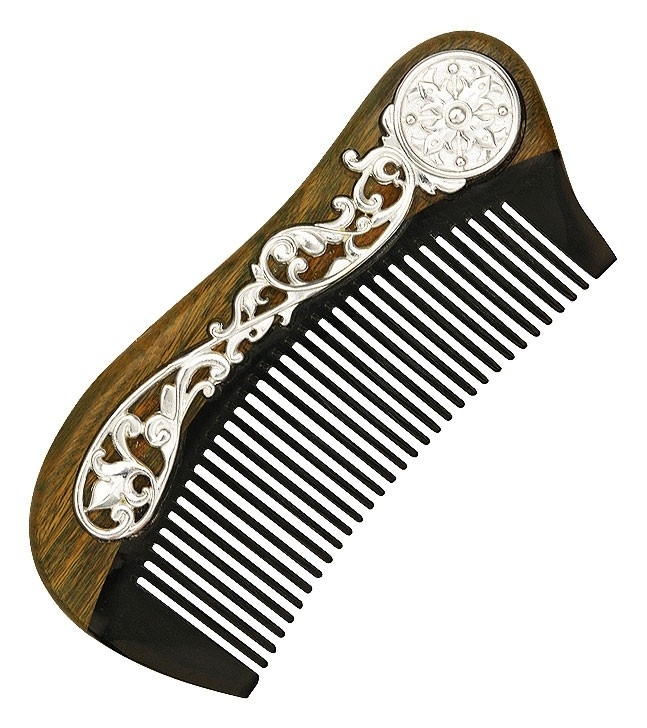 You will not find our unique jewelry clergy combs anywhere else on the internet or in brick-and-mortar stores. 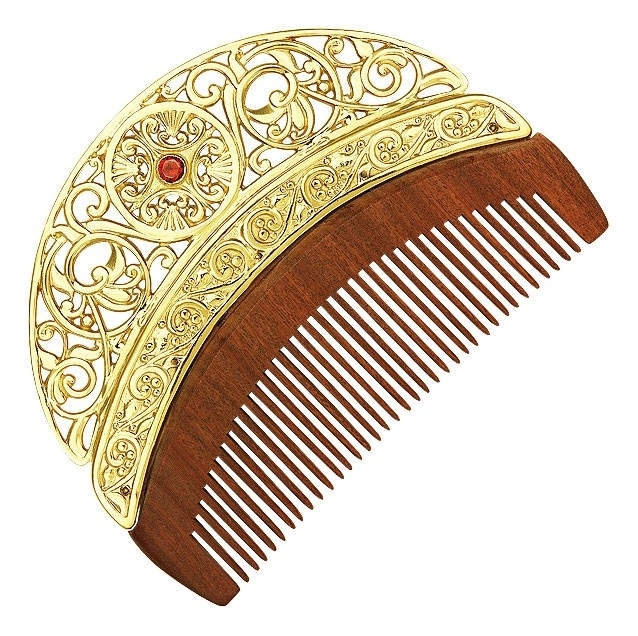 Enjoy the sweet natural scent of sandalwood with our sandalwood jewelry combs that feature attractive gold-plated brass decoration on the handle. 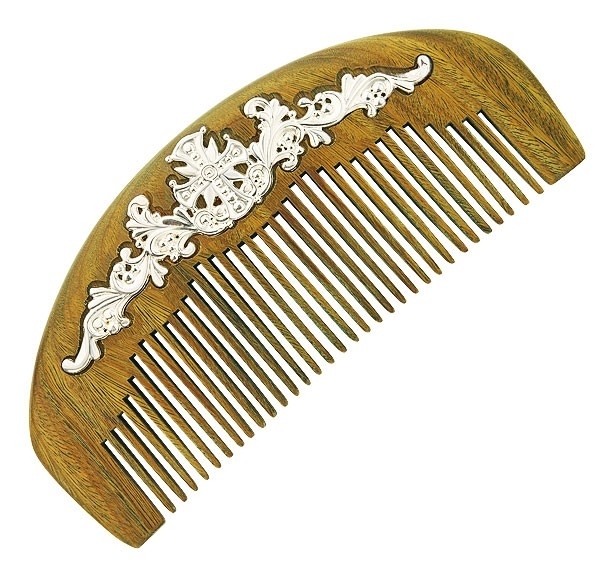 You also have the choice of sandalwood combs featuring silver-plated brass decoration. No matter which type you choose, you can be assured of long-lasting plating because we use a state-of-the-art galvanization process. 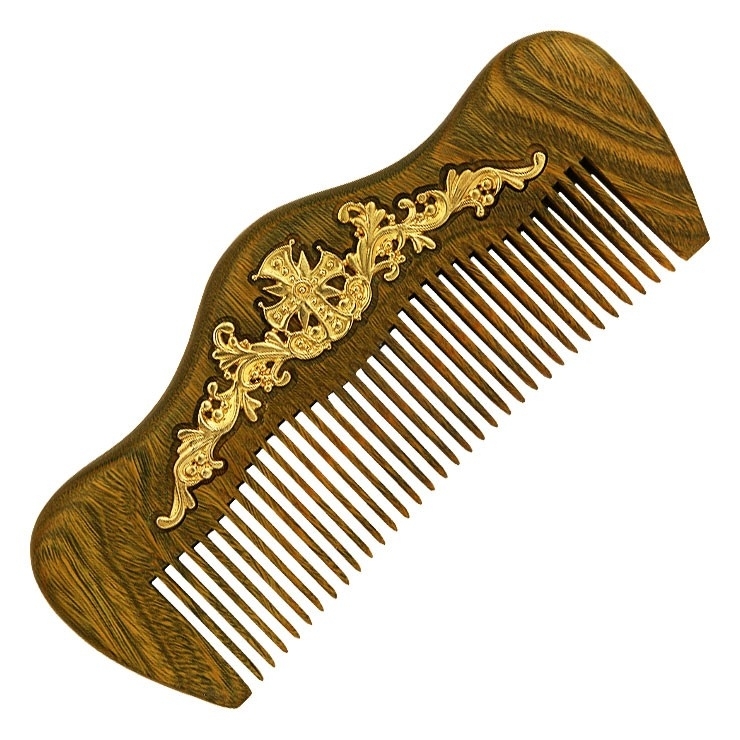 For an added dose of opulence, take a look at our jewelry horn clergy combs where the cogs are made of horn and the handles are made of greenwood. 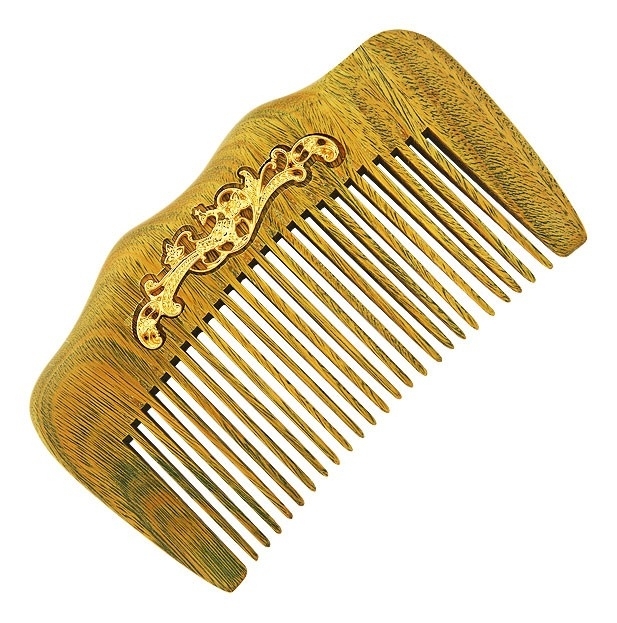 Along with silver or gold plated brass decoration, some of the pieces also feature natural phianite stones that add a splash of color to the combs. 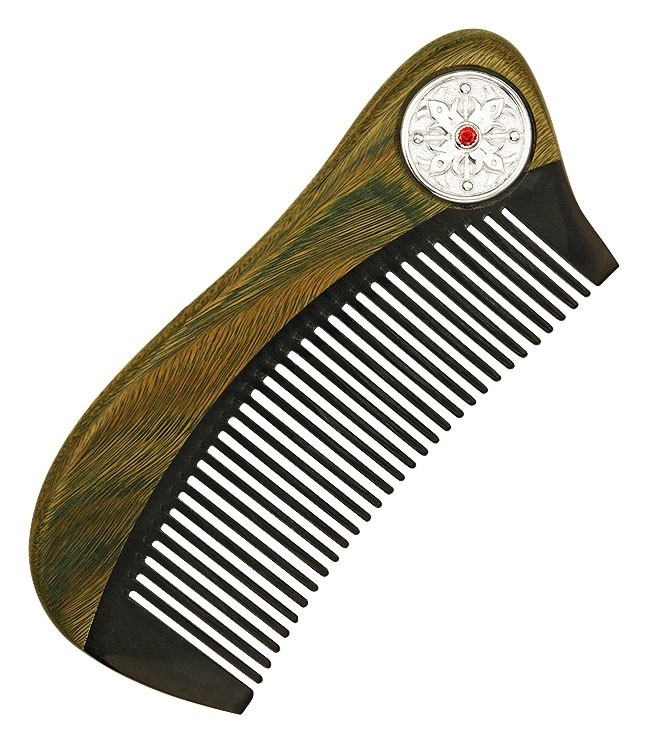 All the jewelry clergy combs we feature are designed for ease of use and come in stylish leather packaging with velvet lodgement. 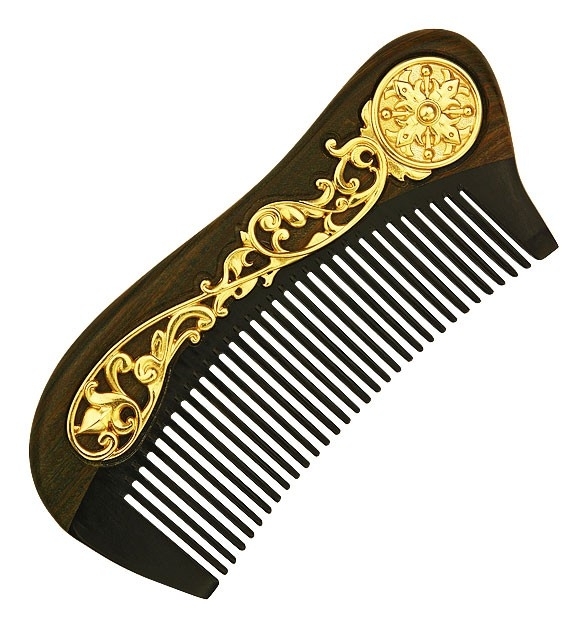 We also carry a selection of ornate jewelry clergy combs that feature exquisite, gold-plated brass floral carving and natural phianite stones – these would make fine additions to any Orthodox Christian clergy member’s grooming kit. 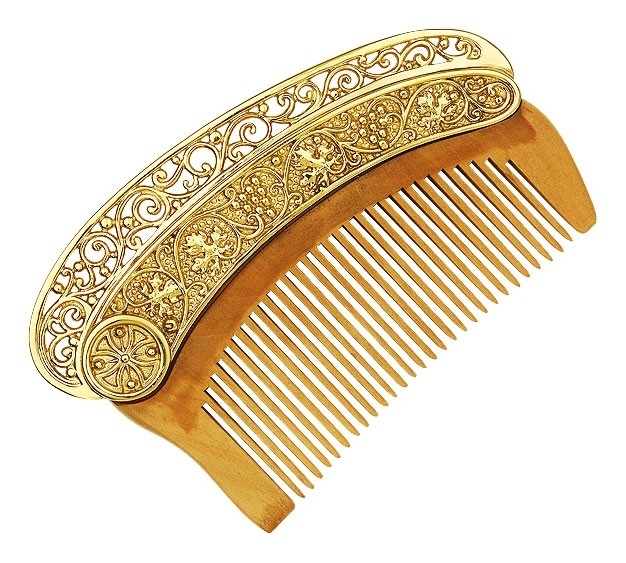 The prices of our jewelry clergy combs vary from around sixty dollars to above one hundred and fifty dollars. 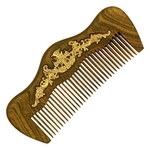 With savings ranging from 25-32% when compared to market prices, customers will find our items to be extremely affordable for the high quality results they provide. 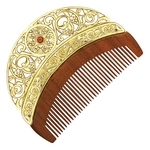 Feel free to browse our entire our collection of stunning jewelry clergy combs – we are confident you will not be disappointed with what you see!